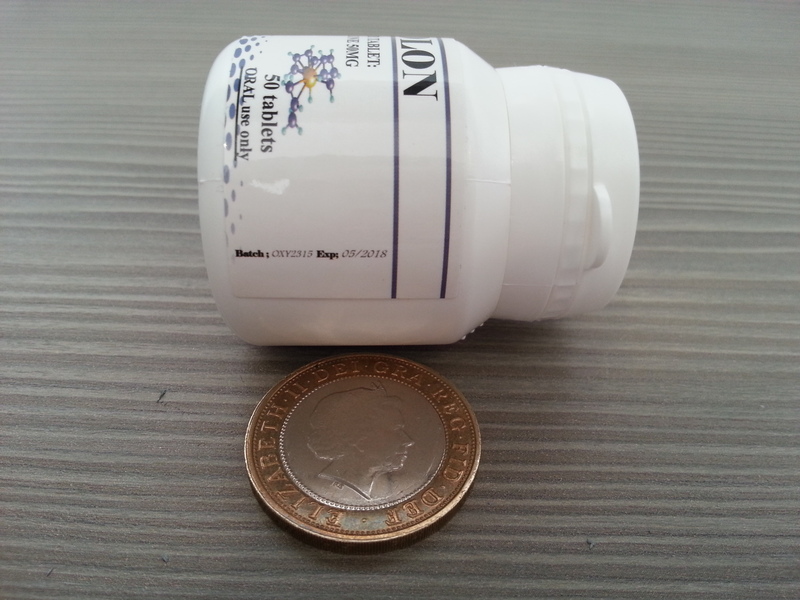 Med-Tech Solutions Anapolon is presented in a sealed plastic bottle containing 50 tablets. 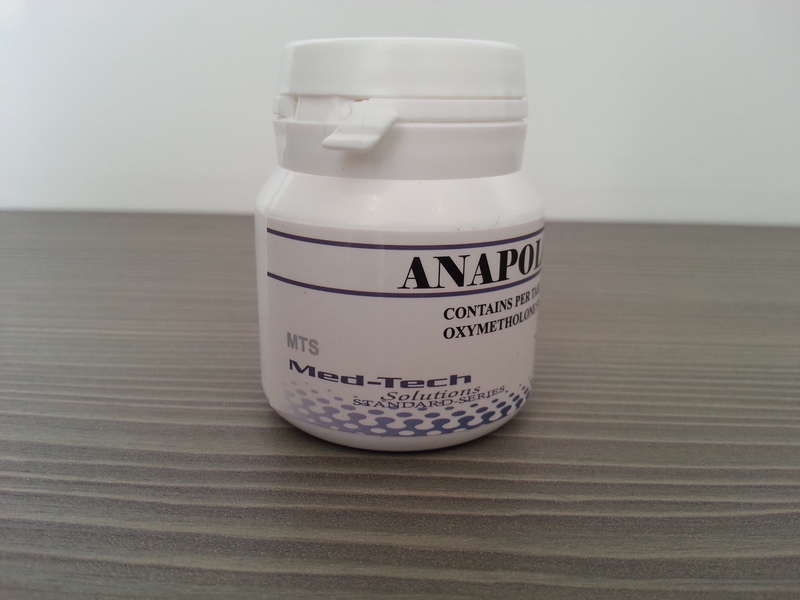 Each tablet reportedly contains 50 milligrams of oxymetholone according to the packaging materials. 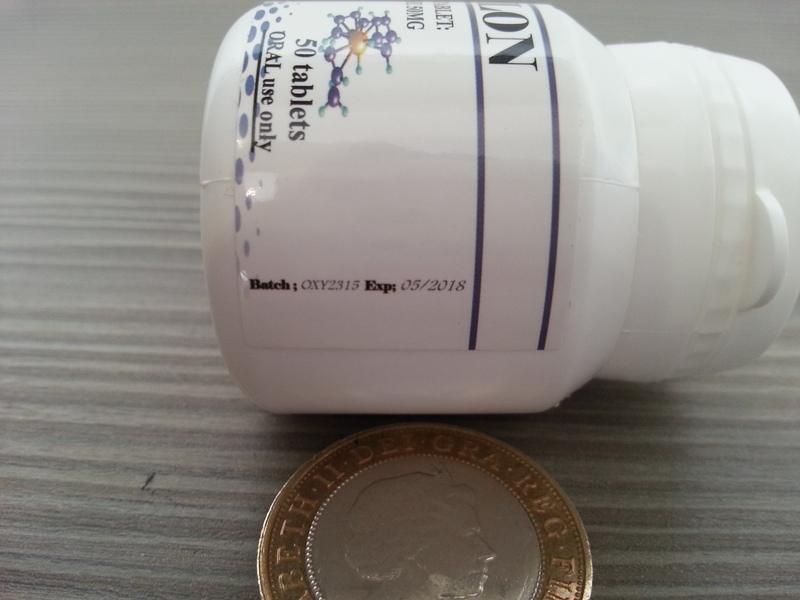 Samples of this product were purchased from a European-based internet source between the dates of February 1, 2016 and March 15, 2016. 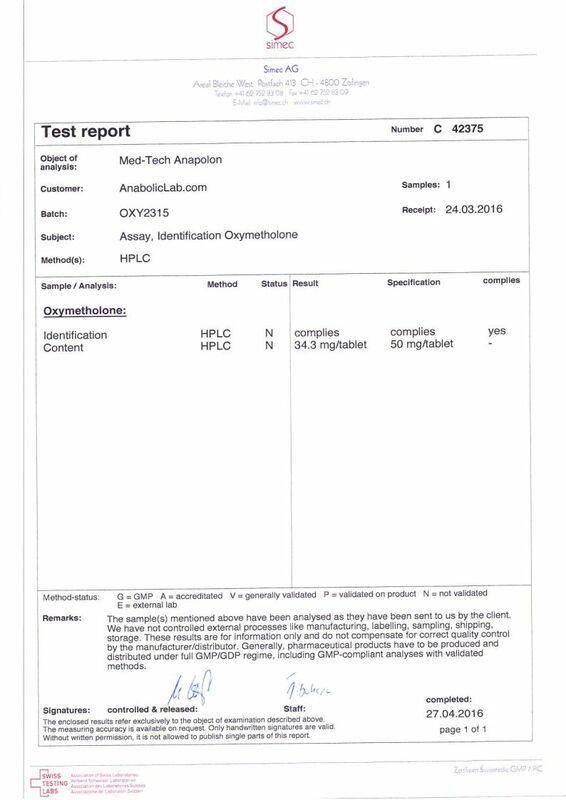 The samples were forwarded and received by the analytical laboratory SIMEC AG on March 24, 2016. 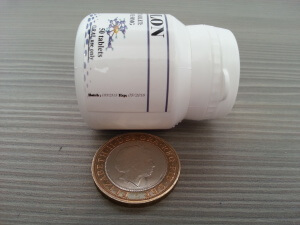 SIMEC performed HPLC-UV quantitative dosage testing. The report was completed on April 27, 2016. The product batch number was “OXY2315” and the expiration date was May 2018. Label claim: Med-Tech Solutions Anapolon has a label claim of 50 mg/tablet oxymetholone. 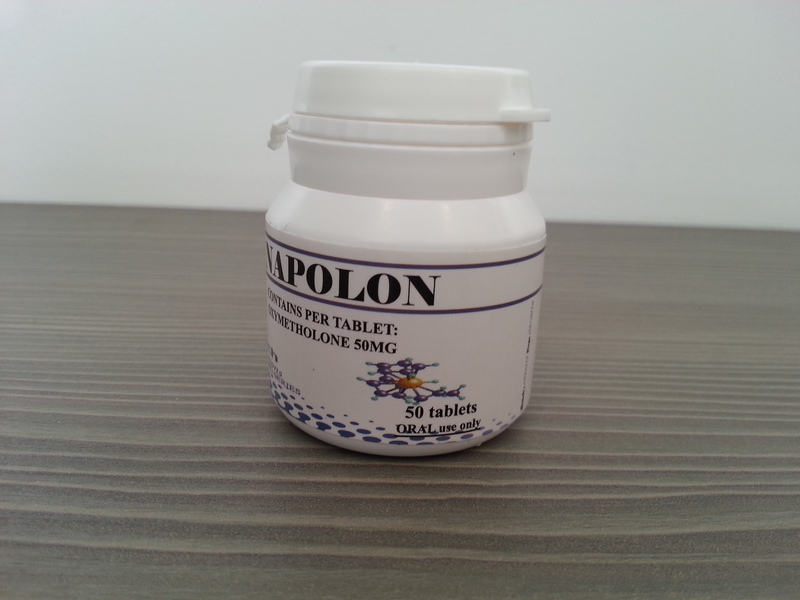 Actual content: Med-Tech Solutions Anapolon was determined to have actual content of 34.3 mg/tablet oxymetholone. 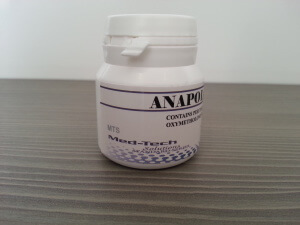 Discuss the Med-Tech Solutions Anapolon lab test results on the AnabolicLab Forum.